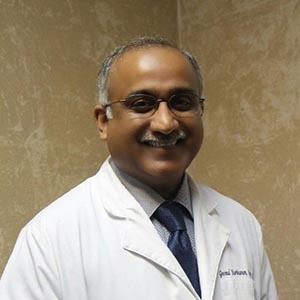 Dr.Hariharan, who prefers to be called by his first name Govind, has a dental career that spans over 29 years of caring for his patients, performing research in dentistry and teaching undergraduate students. He is a graduate of the Program for Advanced Standing Students at the School of Dental Medicine, University of Pennsylvania. Govind obtained graduate and post graduate training in dentistry in India and the United States. In addition to his dental training at the University of Pennsylvania, Govind continues to keep in touch with the constantly evolving field of dentistry by attending continuing education courses. Govind also obtained a Masters degree in Oral Biology from the School of Dental Medicine, State University of New York at Buffalo. His research at Buffalo involved studying bacterial causes of periodontal (gum) disease. After finishing his Masters at Buffalo, he worked as a coordinator for a clinical trial at the Salivary Dysfunction Clinic at Baylor College of Dentistry, Dallas, TX. Govind is a member of the American Dental Association, the Texas Dental Association and the Dallas Dental Society. 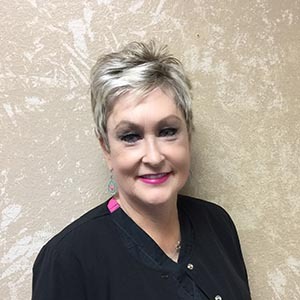 Roxanne has been in the dental field for over 16 years. She has been with our office for almost 10 years. She is a very professional and caring individual who enjoys assisting our patients. Roxanne will be happy to answer any questions that you may have. She will work with you to maximize your insurance benefits work with you and schedule you with as much flexibility as possible. She will help you with any financing needs you may have. When away from the office, she enjoys spending time with her husband Ray and is a devoted mother to her two sons, Devin and Aaron. 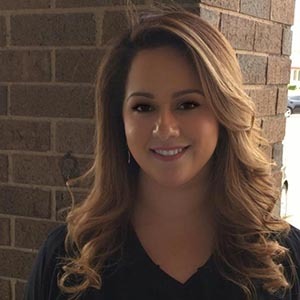 Blanca has been a dental assistant at our office for over a decade. 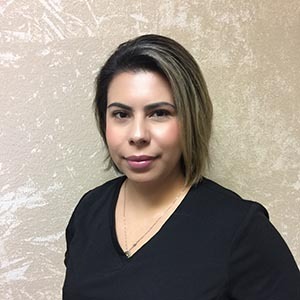 A very gentle and caring individual, Blanca loves to make the dental treatment experience as comfortable and relaxing as possible. Over the years Blanca has developed close relationships with many of the wonderful families that we are proud to serve. When not at the office she spends time with her husband, Manuel, and two lovely daughters, Josey and Bianca. Maria joined our practice in 2007. 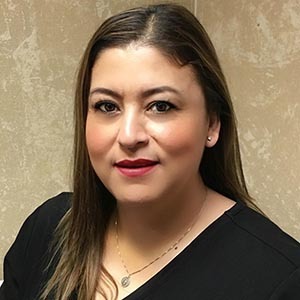 She strives to make sure every patient is warmly welcomed, treated like family, and completely happy with their dental experience.. She helps with patient scheduling and treatment coordination. She lives in Garland with her husband, Anthony and two kids, Xavier and Alexandria. Maria enjoys spending time with her family, working out and shopping. Courtney is one of the most bubbly and enthusiastic individuals that you will ever meet. 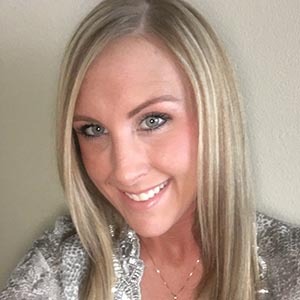 A graduate of Baylor College of Dentistry, Dallas, Courtney is a caring, gentle person who is passionate about her work. Though she particularly enjoys working with young children, she is adept at building rapport “with the young at heart” of all ages. She obtained her undergraduate degree from Texas A&M and is an avid fan of both Aggies and Texas Rangers. Dentistry is in her genes – her dad is a dentist. Jean joined our practice in 2014. We were lucky enough to have Jean join our practice after her previous employer of 30 years retired in 2014. Jean earned her B.S. in Dental Hygiene from Baylor College of Dentistry. 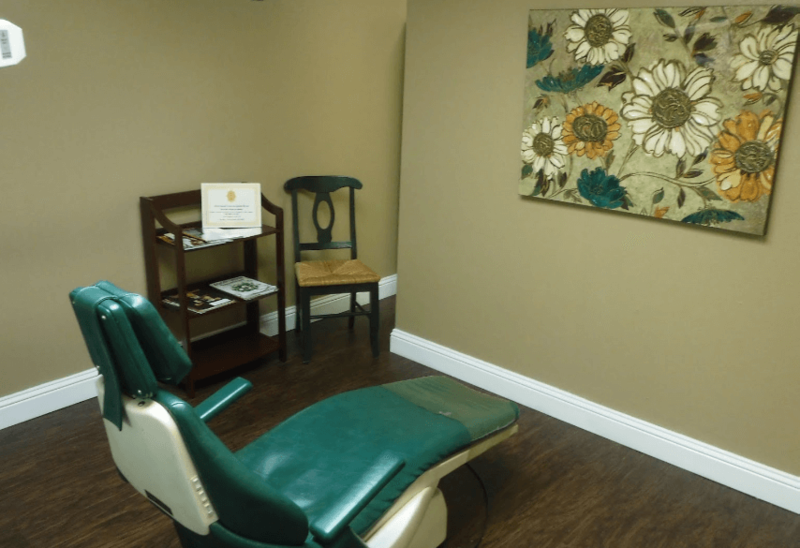 She feels rewarded as a dental hygienist when she is able to educate her patients on periodontal (gum) disease and then see her patients return with healthier teeth and gums. Jean and her husband, Bobby, have 5 children and 5 grandchildren. Jean enjoys traveling, spending time with family and friends. At Duck Creek Dental we offer general and cosmetic dentistry to patients in Garland, Dallas, Richardson, Plano and nearby towns. Setup an appointment today.